home Movies & TV Shows Russo Brothers Claim No Fan Has Correctly Guessed The Ending of Avengers: Endgame Yet! Avengers: Endgame's plot details are still far from guessing; says the film directors, the Russo Brothers. As the global audiences ramp up for the Marvel Cinematic Universe’s grandest event on April 26, 2019, speculations were sure to surge in numbers in relation to Hawkeye’s family, Shuri’s death, and much more. But the only people who know every detail are those who’ve already seen the movie — which is a very small number for the moment. Directors Joe and Anthony Russo are the repositories of the secrets, and they’re headstrong experts when it comes to keeping it to themselves. And now, the maestros are claiming that despite the behemoth pile of theories none of them has exactly deducted the movie plot, at least not the ones which they have heard and read in person. But who are the Russo Brothers? Russo Brothers first started their Marvel directorial with 2014's Captain America: Winter Soldier. 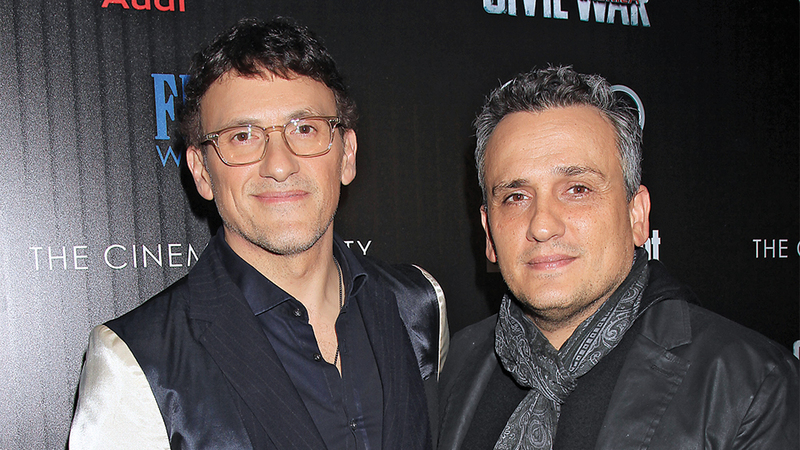 To those who aren't familiar, the Russo Brothers are the geniuses behind the current MCU's success, but there has been always more to that. Before becoming household names in the Marvel, they were perhaps best known for their work on comedic series like Arrested Development and Community, the former which garnered six Emmys during the Russos' reign. The brothers first jumped into the superhero world as the directors of Captain America: Winter Soldier, which became successful enough to earn them another directorial contract for the same movie’s follow-up, Captain America: Civil War as well as the package deal that is the Infinity Saga. The Russo brothers are dealing with a lot of fans’ assumptions in regards to their upcoming movie. But as for directors, they’ve been very good at dealing with all those postulations, refusing to confirm or deny anything in the awareness of spoiling important (or even little) details. In an interview, Jake Hamilton asked if anyone had ever gotten things exactly right, about Endgame and if that caused them to panic. Russo Brothers don't share the script with their actors. There’s no denying to the fact that Russo Brothers have gone to extreme lengths in confining the plot details. Recommended: Robert Downey Jr. 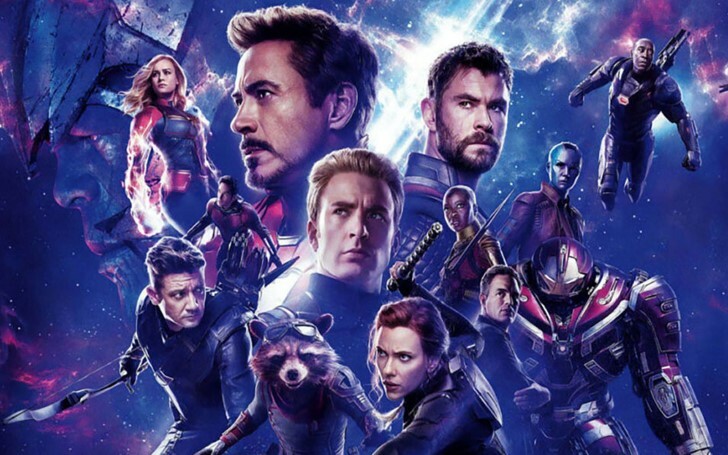 Promises Avengers: Endgame Will Be The Most Unpredictable MCU Film Ever! But of course, there’s still, some or two who will always want to know more about what’s going around and what’s about to happen. Hamilton brought up Tom Holland (Peter Parker / Spider-Man), who last year had become infamous for leaking information about the Infinity war— to which Joe joked, “That’s why we killed him,” referring to his dusting in Infinity War.